It may seem that I might have little time for other hobbies, what with the constant whiskey writing and tasting, but in addition to my day job and my ModernThirst duties, I read…voraciously. So being asked to read and review a book about whiskey is right up my alley. 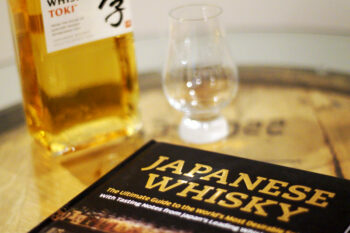 And when we were approached about a book on Japanese Whisky in particular, I was thrilled. 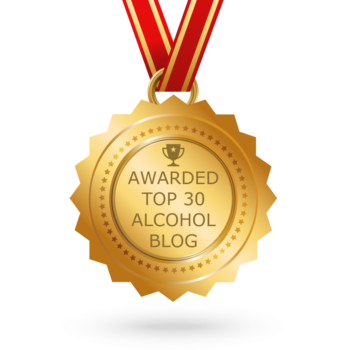 You may have noticed that ModernThirst has expanded our coverage from strictly North American whiskeys to cover world whiskey in the past year, and I have had thoughts of reaching out for Japanese Whisky of late. 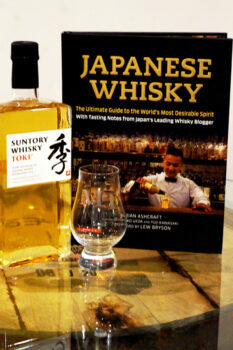 One problem: I knew NOTHING about Japanese Whisky. 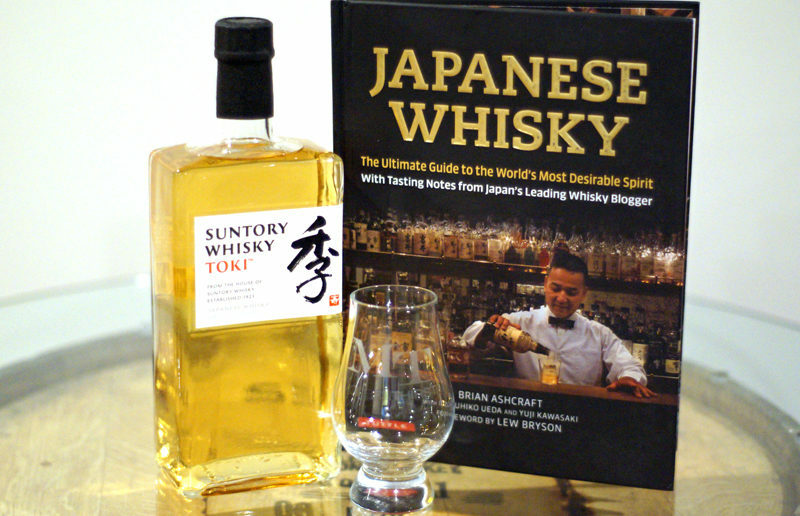 Japanese Whisky, by Brian Ashcraft, is sort of like a crash course in the Japanese Whisky industry. 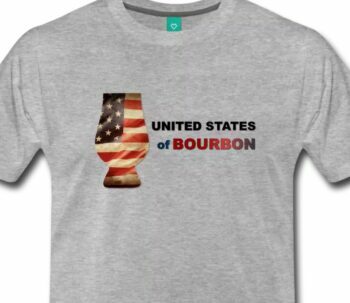 From exploring its origins, defining what makes it unique, to writing about the individual major distilleries and companies producing the spirit, this book covers it all. 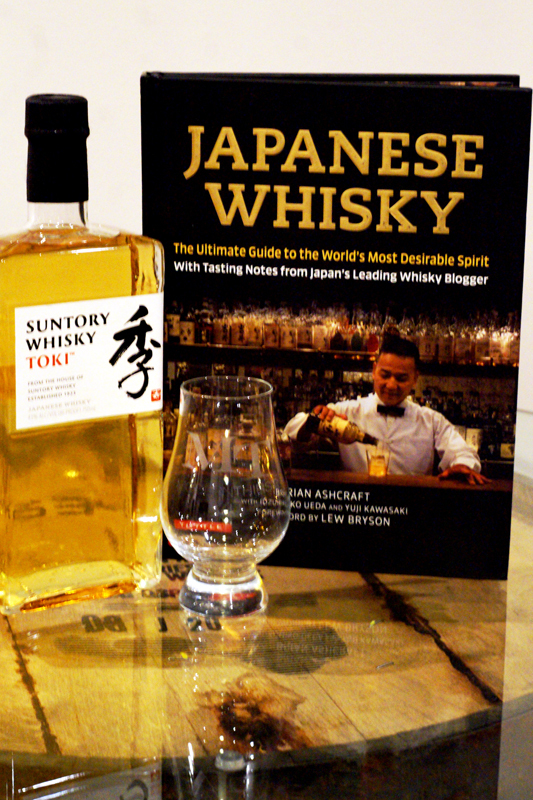 And as a little added bonus, there are tasting notes from Japanese whisky blogger, Yuji Kawasaki. They had me at tasting notes. In all honesty, Ashcraft leaves few stones unturned in this work. He writes about barrel usage, grain selection, and researches in depth as to what sorts of peat are used in the production of whisky and why. So for the novice to the world of Japanese whisky, like me, I cannot recommend this book highly enough as your starting point. 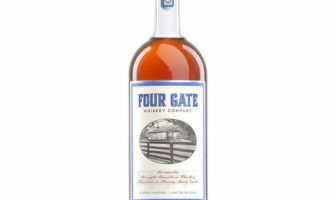 For those familiar with the spirit, the added depth of history and tasting notes are certainly worth the purchase.